Photo round-up from the Joburg workshops - I loved having Mariaan of m.studio at my Joburg workshops to capture the creative details. My 2014 Personal Life Changes - this post is a favourite as it helped me to stay on track. By writing the changes down and sharing them with you I made myself more accountable. A Check List for Creatives: Is 2014 your Year - A few things to work on before you quit your full-time job. This post is as relevant now as a year ago. DIY with Skinny laMinx: Getting Crafty with Up in the Air - It was an honour to prepare and write this as a special project for the Skinny laMinx team. I featured my best friend Sam's wedding - a personal post sharing a few of the details from the day. Design Indaba Conference 2014: A few simple lessons which are great to reflect back on. Creative Business Tips: Dealing with Competition. Useful at any stage of your creative business journey. Lessons via Cath Kidston: Three easy and fun business lessons via Cath Kidston. I love this beautiful and inspirational brand. Use your Public Holiday Wisely: Three simple things you'll be thankful for later. Free time... be sure to use it. A busy time... a glimpse at a few of my business and creative adventures. 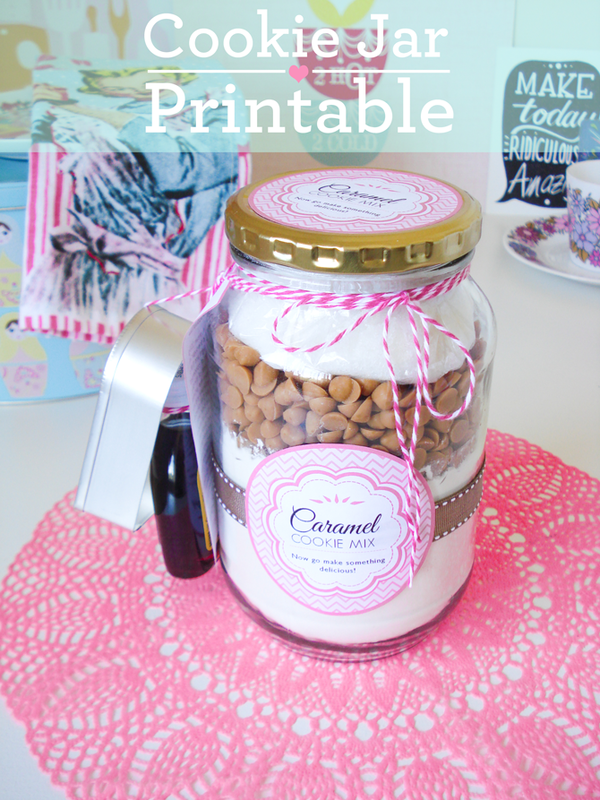 Cookie Recipe & Label Printable Freebie - my lovely creative assistant Claire, designed this just for you! It's an easy recipe and the gift element makes it even more fun. 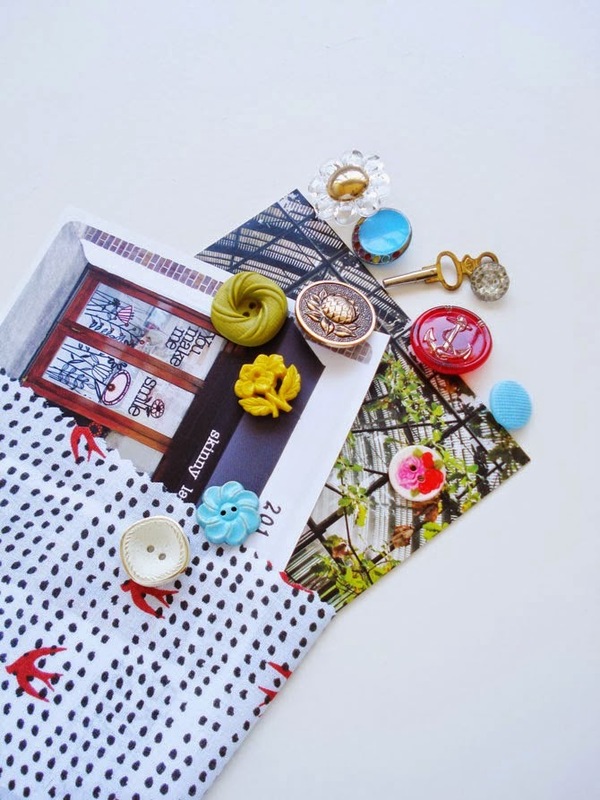 The Etsy Party 2014 was a huge creative success - giveaways, freebies and of course lots of crafting. Craft Workshop - the first of many! 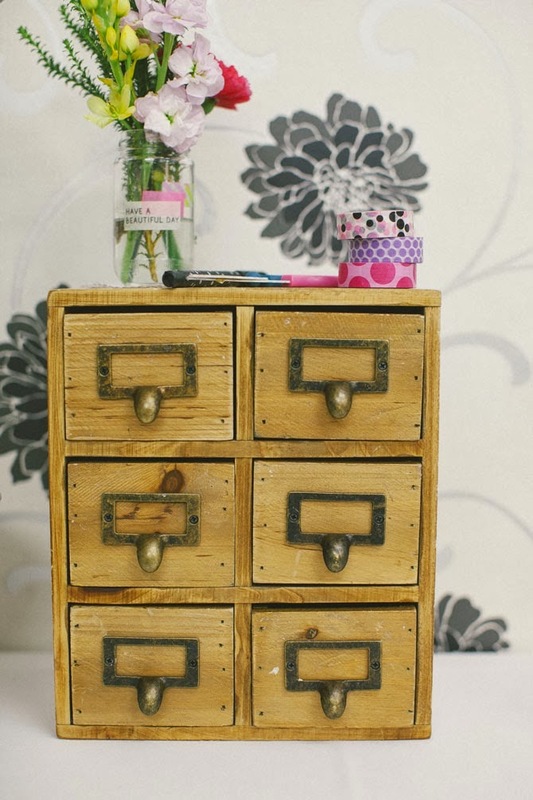 I hosted a small workshop where we wrapped and had fun with loads of washi tape. 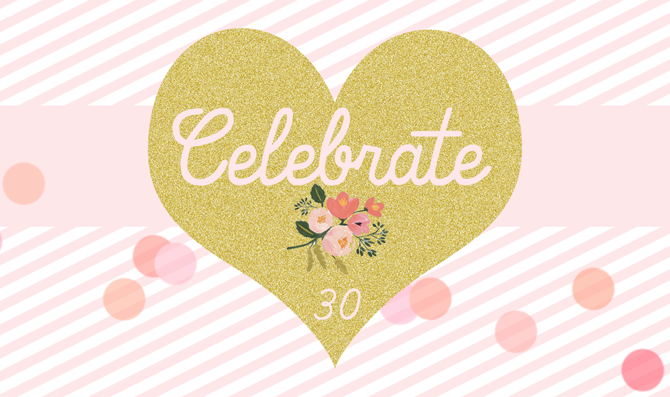 I turned thirty and loved every moment of it! I was spoilt and felt very loved. Brand Spotlight - featuring Zana, a really great and successful local brand. Tried & Tested: Current Favourites - several goodies that are great to add to your shopping list. A Few Thoughts via GFWS - business lessons and tips from some of the world's greatest chefs. Snail Mail Ideas: Wrapping Inspiration - this is a new post featured just last week, but I really like the way it turned out. Farewell 2014! Here's to an even more creative 2015! Wishing you all the best! Trust you will have a very creative and inspiring 2015! Enjoyed all your posts in 2014 and look forward to reading all your lovely posts in 2015!